What does sustainable tourism and ecotourism mean? It basically means conscientious and responsible travel and amounts to conserving the environments you travel through, respecting the local communities that you visit and minimising your impact on the natural environment. Brazil is home to 60% of the Amazon Rainforest, one of the most popular ecotourism destinations in the world, one of the most ecologically diverse places on Earth and a highlight that many include in their Brazil travels. Thousands of tourists visit the Amazon every year, and although tourism plays a crucial role in the economy of Brazil, the increasing influx of tourists can adversely affect the environment and the ecosystems of an area that is already under substantial pressure due to logging, timber being one of the Amazon’s major resources. Brazil has taken specialized measures to help alleviate the damage of the ever-growing numbers of tourists. Environmental Crimes Law: This environmental legislation deals primarily with the protection of the plant and animal species within Brazil, in particular endangered species. 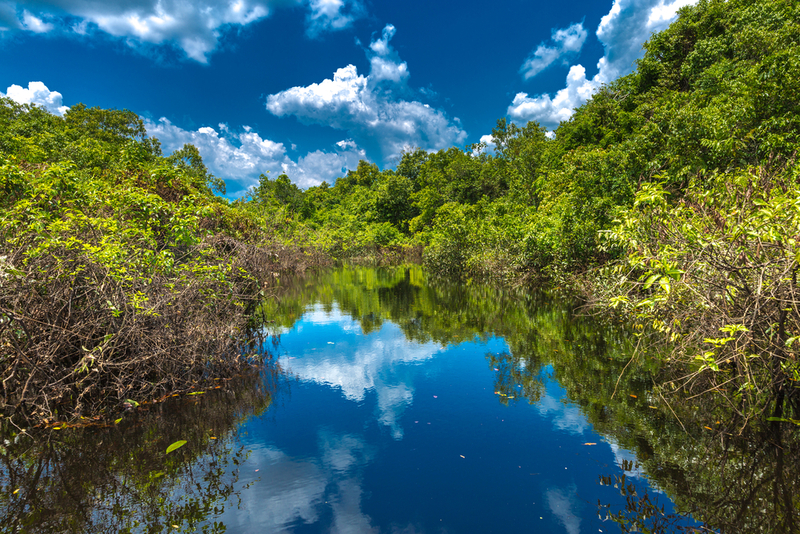 Amazon Cooperation Treaty Organisation: This is an international organization aimed at the promotion of sustainable development of the Amazon Basin. It is a cooperative agreement between the countries most heavily influenced by tourism within the Amazon and the resources of the Amazon. The treaty sets down guidelines through which ecotourism must be developed, including the benefits that ecotourism must have for the local people that inhabit the Amazon Rainforest and for the participating countries. 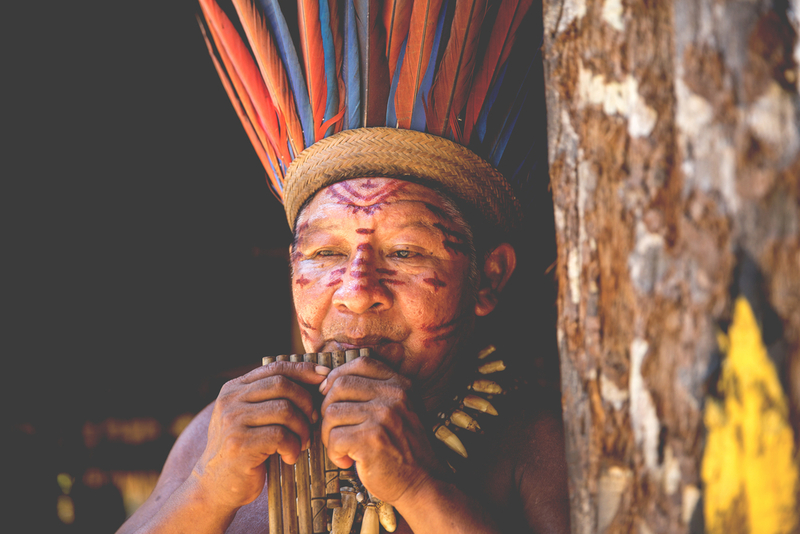 There are more isolated tribes in Brazil than in any other country in the world. It is believed that there are over 65 tribes that remain without contact, either through choice or because they are cut off, many with numbers less than 100. The National Indian Foundation (FUNAI) is a government body that is responsible for monitoring and protecting indigenous territories. Major threats include repossession of their land by miners and loggers and flooding by hydroelectric dams. Another huge threat is disease brought in by outsiders – even the common cold to which the tribal people have no resistance can be deadly. You are probably asking why this is relevant and what you can do to help. Obviously you should never try to visit a tribe that wishes to remain isolated. But tourism to the Amazon proves that there is an economic benefit to maintaining these tracts of rainforest, especially if you stay at locally owned and run lodges, use local guides, buy locally made handicrafts and take guided tours of communities that are happy to receive visitors. 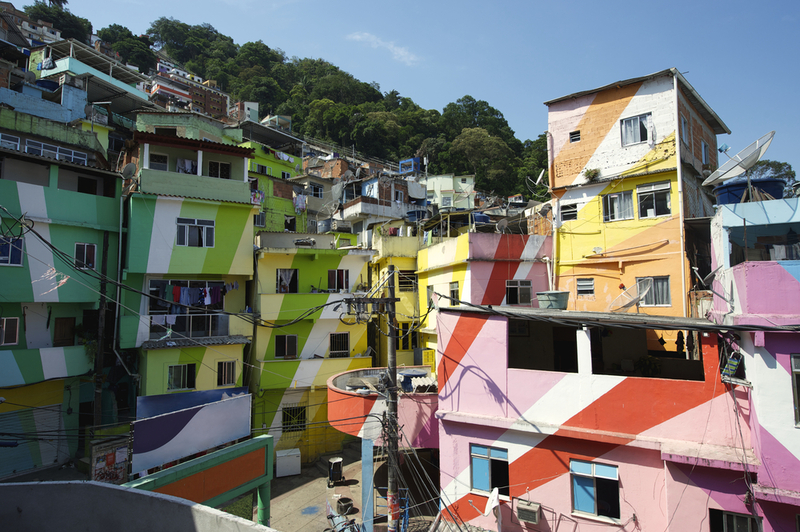 Favela tourism has increased dramatically over recent years. In Rio, these slums cover the hillsides close to some of the city’s most exclusive districts and beautiful beaches, and have breathtaking views. They are ruled by armed gangs of drug traffickers and definitely not a place to wander on your own. In the build up to the Rio Olympics, the government initiated a “pacification’ scheme whose aim is to reclaim favelas from the gangs and then patrol the neighbourhoods with permanent pacification police forces. It is a controversial program and one not welcomed by all residents as successfully pacified favelas are subject to constant policing and taxes are imposed for services such as electricity and water that many cannot afford. There can be some benefits to including a favela tour on your Brazil itinerary as some favela tours fund community projects such as nurseries and clinics. It is important to select a tour that uses a local guide and that will give you a real insight into life in a favela, one where you meet local residents, visit local stores and maybe stop at a cafe or restaurant to boost the local economy a little. Are you keen to discover the highlights of Brazil? Chimu Adventures offer tours to Brazil and South America as well as tailor-made packages to suit your travel style. Click here for more information about Chimu.